Russia is, indeed, rising and her global aspirations form a serious source of concern for Western powers. Is it time to reassess the Kremlin's international agenda? How should we manage the U.S.-Russia stand-off? What of the changing geopolitics of Eurasia and Russia's relations in the Middle East and China? 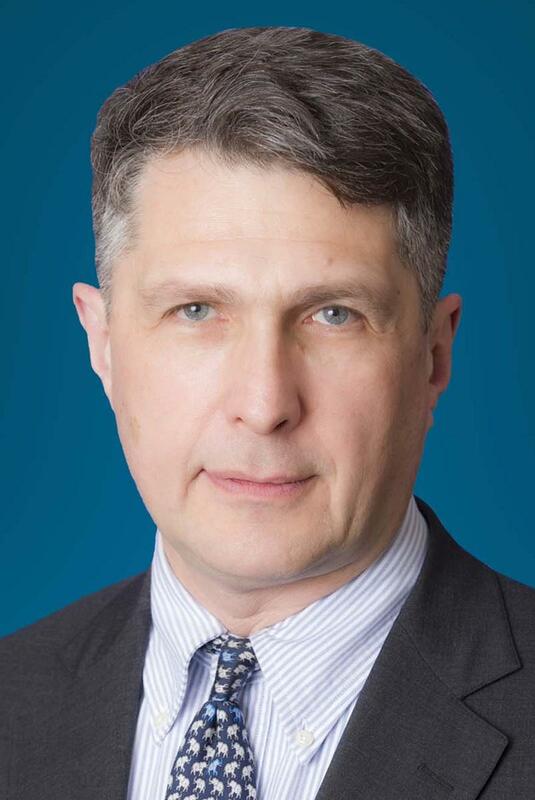 Dr. Rumer , a former intelligence officer for Russia and Eurasia at the U.S. National Intelligence Council, is a Senior Fellow and the Director of Carnegie's Russia and Eurasia Program. He also held research appointments at the National Defense University, the International Institute for Strategic Studies and the RAND Corporation. He has also served on the National Security staff and at the State Department and taught at both Georgetown University and George Washington University. He received his BA at Boston University, an MA at Georgetown University, and his PhD. at The Massachusetts Institute of Technology. Please join us!